The yoga.in team are always excited to share news on yoga initiatives that are close to our hearts and beliefs. We were lucky enough to be part of Emil Wendel’s magical and deeply inspiring retreat last year, so when we heard he was back with a group of renowned scholars and yogis (flown in from as far as Tibet), we simply had to spread the word! 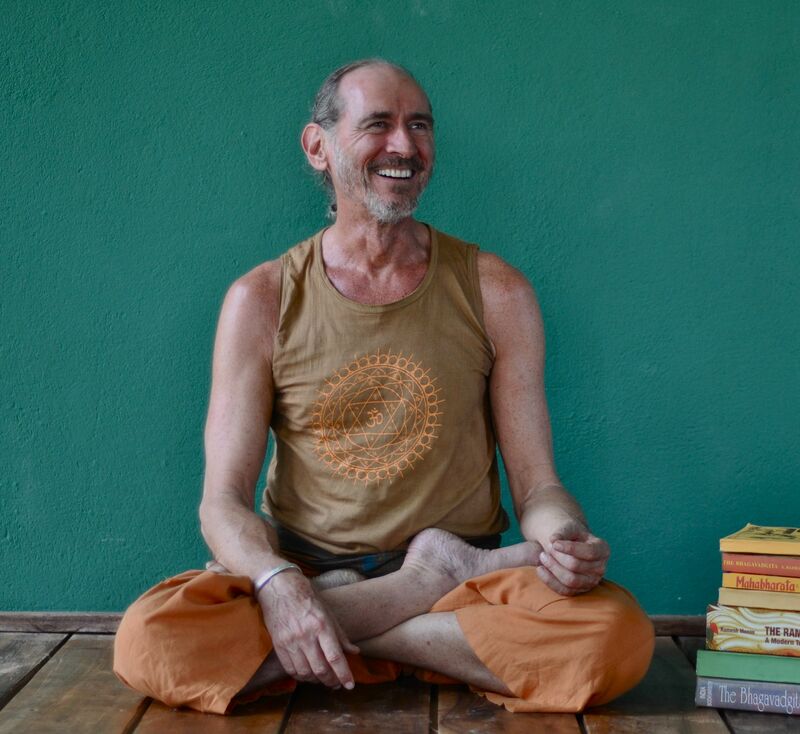 Starting on the 1st February 2016, this 8-day retreat in Goa is aimed to immerse practitioners into both a stimulating postural practice, and the magic that lies beyond the physical aspects of Yoga. This is a unique experience that happens when yogic contemplation and physical practices connect in a special place. Each day begins before dawn, when classical Indian recitals with the renowned musician Vidya Rao take place, followed by Pranayama and meditations, and finally the physical practice of Asanas led by Emil and Anouk. The afternoons combine seminars on applied philosophy and background information regarding techniques used. The course also offers advanced yogic modules of Mantras, Mudras and Yantra construction. From Friday to Sunday there is a central module called ‘Conversations in Yoga’, where remarkable yogis, adepts and scholars from non-Hatha backgrounds add to the classic program: this comes as performance, training ground, as poetry, and as philosophical debate. This retreat is open to all levels, but please note that this is an intense practice and study: 8 and 9 hours per day may produce a deep experience! Besides the wonderful program of classes, the location is another highlight. Satsanga Retreat in North Goa is a special, quiet and truly inspiring place for yoga and meditation. The rooms and just perfectly designed to accommodate yogis traveling from far and who may need rest! All meals are included and the food is purely sattvic and vegetarian. Did we forget to mention the swimming pool and on-site massage for tired yogis? The main teacher, Swiss-born Emil Wendel has been living in Asia since the mid-seventies, studying Indian thought as well as Chinese classical philosophy. Not even 2 years back I have been at this retreat – and I can fully recommend it. Let me know if you have a question – I am happy to answer them. Yoga is a priceless gift from the Indian tradition that enhances physical, mental and spiritual well-being. Let us pledge to inculcate yoga practices in your daily routines so that we can be better individuals in our mind, body and soul and lead a healthier and happier life. Highly recommended. It is really a nice blog to inspire the people and indian tradition of yoga So Please keep Posting Like this you are doing such a nice job.